The beautiful Alhambra chairs proud and delighted one of the most beautiful cities in Spain, where for centuries developed one of the most sophisticated cultures that our history has known. A mixture of cultures and mint flavor, the spell of Granada is the Alhambra, but also the Cartuja, the Royal Chapel, the Sacromonte and the Albaicín. We discover you how to tour every corner in just one weekend. Day 1: The Jewel of the Crown. Reserve all morning for the Alhambra and Generalife’s gardens (advance sale by phone: 902 888 001). A tip: tour it with Washington Irving’s tales in your hand. It is also worthwhile to have a drink at the Parador Convent of San Francisco to enjoy the view of the city. Then you can eat at one of the bars at Campo del Principe after having explored the Realejo neighborhood, where “tapas” are a religion. And in the evening you have several options: a walk through the Albaicín, filled with the smell of incense and mint, any purchase at the Caldereria Vieja “souk” of the center, where pottery, woodwork and Nazari art are the protagonists, visit a teteria to a taste for its variety of teas and Arabic pastries, or let pampered in Hamman Aljibe San Miguel (Telf. 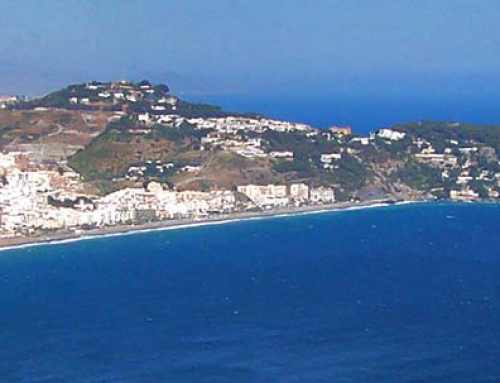 958.522.867 from € 19). For dinner without losing sight of the Alhambra, go to the Mirador de Morayma Restaurant (c/Pianista Garcia Carrillo, 2 Te.958.228.290 From 30 €). And ending with the Cave of the Rocio, a zambra in the famous quarter of Sacromonte, where every corner is awash with essence of Gypsy festival. Day 2: The Christian’s Heritage. In the morning, toured the city in the nineteenth century crossing the Gran Via de Colon and reserving a stop for an ice cream at La Veneciana. The cathedral, built summit of Spanish renaissance, is within walking distance. It was built by the Catholic Monarchs on the foundations of the Grand Mosque, but from that time is only the Royal Chapel, one of the most unusual corners of the city and where are the graves of the Catholic Monarchs. To eat, go to La Pataleta (Plaza del Gran Captain, 1. Tel. 958.293. 854 From 30 €). And in the evening enjoy the splendor of the Cartuja and the Monastery of Saint Jerome. At evening we recommend to have a drink at the Palacio de los Patos, where usually there is a poetry recitals, before dinner fish fries at Cunini (Plaza de la Pescaderia, 14 Tel. 958.250.777). Day 3: Surroundings with history. 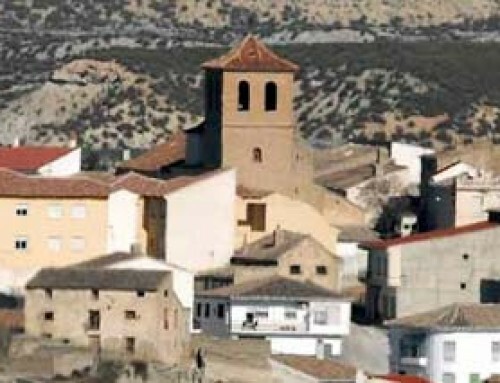 Go to Guadix, a city conquered by ancient Romans, Arabs and Christians. This is demonstrated by its Alcazaba from X century, the majestic cathedral and its tower, and the palaces that surround it. In one of them, hides Comercio Hotel, a restaurant where you can taste the Guadix soup and honey lamb for about 25 €. In the afternoon you can visit some of the trogloditas cave houses in the city that retain all the magic of yesteryear or close to the thermal baths of Alicún to get some treatment. If you prefer, you can also see at Benalúa of Guadix the Bodegas Pago de Almaraes, where you can taste one of the best wines in the province. Back to Granada, the Natural Park of the Sierra de Huetor worth a stop.